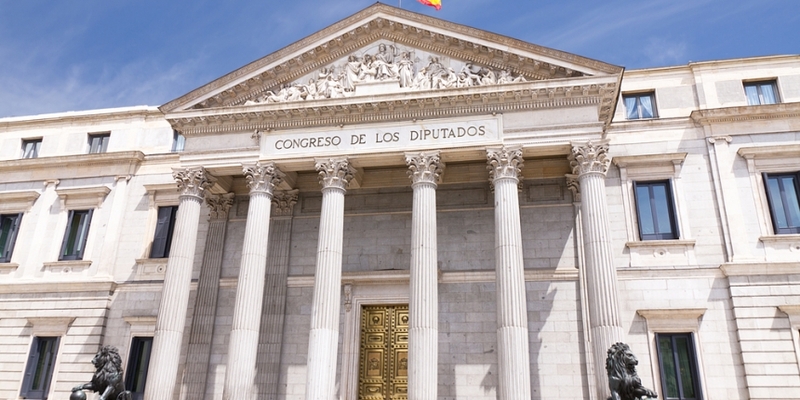 According to a report on RTVE.es, the statement was made in response to the Socialist Treasury spokesman in Congress, Pedro Saura, who had requested clarification of the rules applying to the acquisition and use of digital currencies, such as bitcoin. He had further asked whether the government had any plans to bring in specific legislation to prevent tax evasion through these emerging payment methods. In his response, the government confirmed that the AEAT’s National Bureau of Fraud Investigation will “monitor developments” within digital currencies to see if they “would jeopardize tax controls or be used in money laundering schemes or for other illicit purposes”. It was also pointed out that digital currencies are still a very young technology and their use is extremely restricted in Spain. Intriguingly, the government spokesperson seemed to indicate that bitcoin and other cryptocurrencies could be considered by the authorities to be forms of money and not commodities – unlike the US, which has taken the opposite stance and considers bitcoin to be property for the purposes of taxation. The government spokesperson pointed out an existing regulation (article 34.2 of law 10/2010), which means that cash transactions, in which any of the parties is acting as either an employer or a professional, are not permitted in amounts greater than 2,500 euros or the equivalent in foreign currency . The spokesperson indicated that if the monetary and financial authorities consider that bitcoin is a form of monetary payment, the same limitations would apply as with cash. Bitcoin being considered money would be welcomed by Spanish businesses and users, he continued, “but what would be a lot better is that bitcoin had more exposure in the news and more bitcoin evangelists that would go knock on the doors of small and medium businesses and expose the [advantages] of using bitcoin”. Disclaimer: Statements from the Spanish authorities are reported via an informal translation and have been edited for clarity.